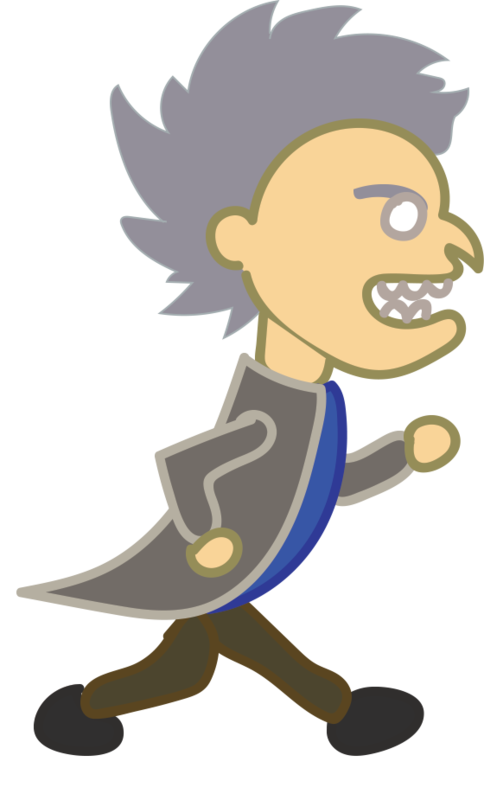 Endless Runner about a Thief fleeing the Police. 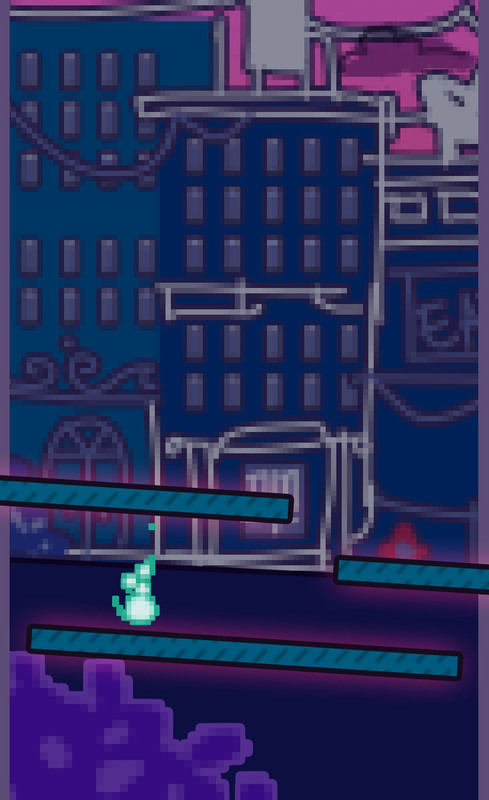 The player must avoid obstacles, such as cats, cars, trashcans and thugs, to keep up their speed and avoid capture. Pick up coins along your path for extra points, but don't get to greedy, it will be your downfall. Compete with friends for your high score.